Our inaugural Seedy Penpals exchange appears to have been a great success. We had over 40 people join in and I’ve seen some truly great Seedy Packets. What’s more new friendships have been forged and a new online community is born. Very many thanks to all of you who contributed, helped and joined in. 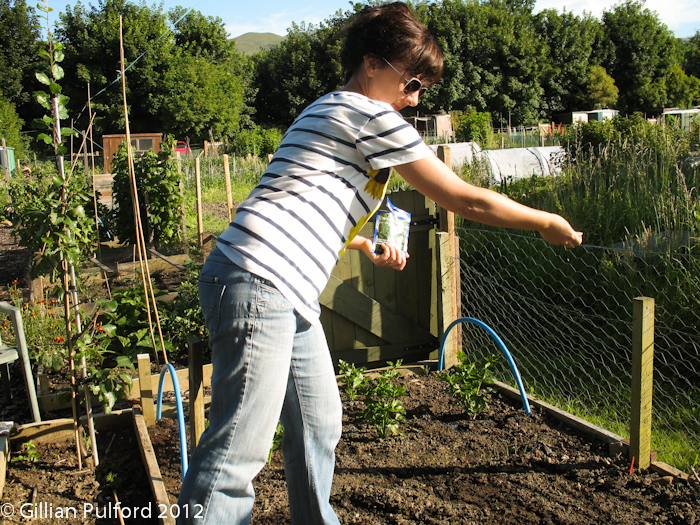 So well done everybody, we’ll link to your blogs below and then link up monthly progress reports with forthcoming Seedy Cuttings. At the top of this post is a picture of my brilliant and thoughtful Seedy Packet from Lucy at Offally Good (worth a visit). Lucy’s choice was prescient for a number of reasons. 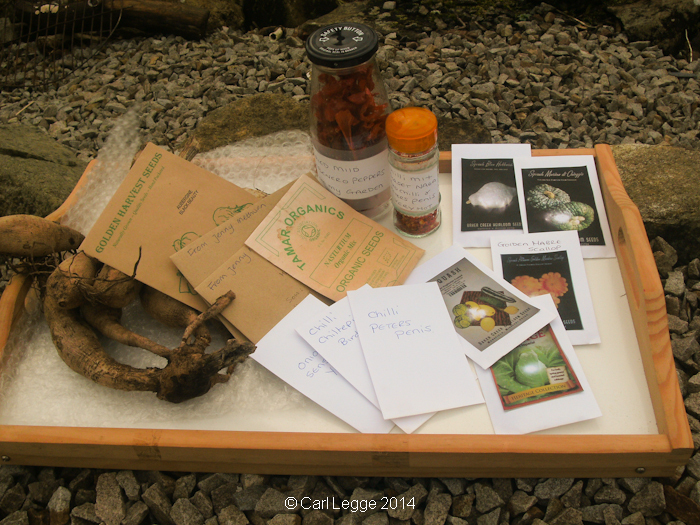 It’ll be (no puns here – Ed) obvious then, that the marigold seeds from Lucy’s own garden would be very welcome. We’ll grow these next year and make some more balm from them: OffallyGood Balm anyone? 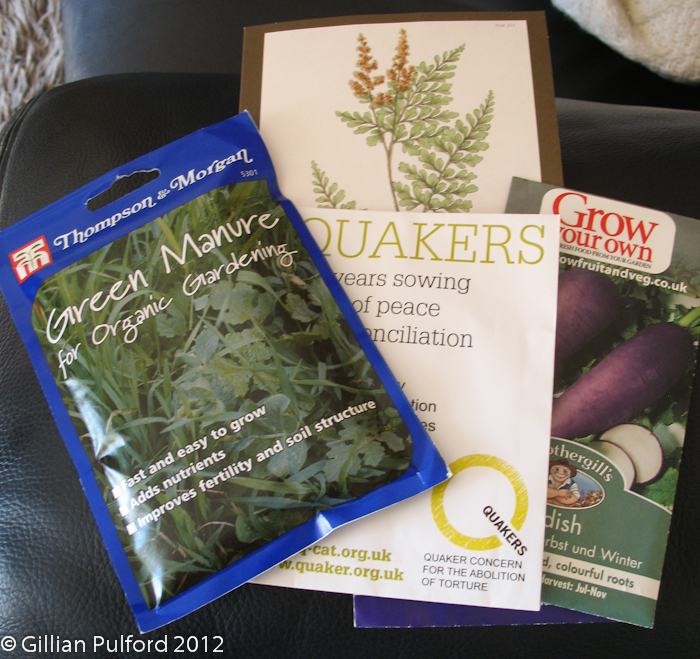 We certainly think that the seeds saved from penpals gardens are the most touching to receive. It’s like getting a piece of someone’s life that they cherish & want others to share. 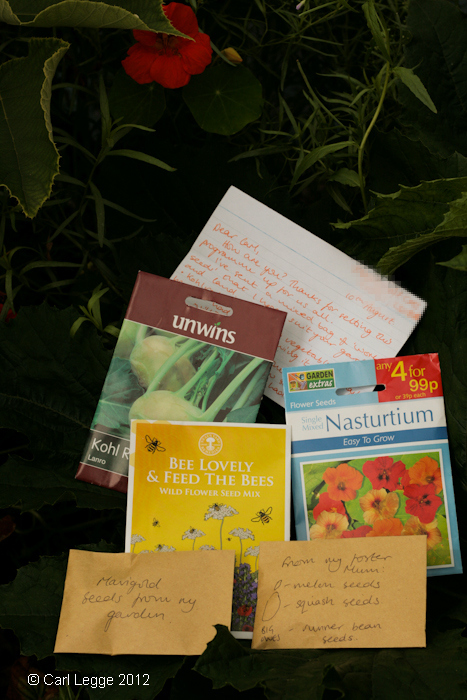 So it was really touching for Lucy to have included some seeds from Lucy’s Mum’s garden in Lincolnshire. 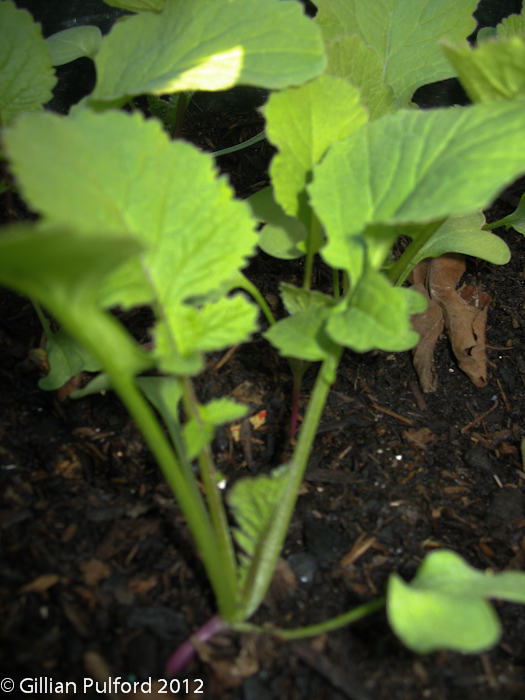 There are seeds for melon, squash & runner beans. We will look after them like our own and hopefully have seeds to pass on to others next year. 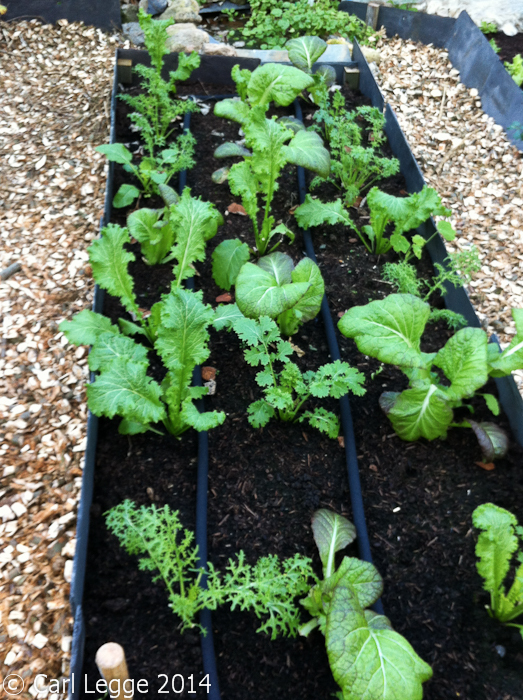 Lucy said that she’d not had a lot of luck growing kohlrabi even though she really likes it. Well we love it too: raw, cooked or fermented. And we’ve had success with purple varieties in the past, so some white kohlrabi will go down very well here. Another great choice. We love them for their colour, the way they attract bees & other pollinating insects and because they are super edible. 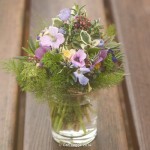 The flowers, leaves & seeds are all lovely & peppery. I’ve just made some nasturtium ‘capers’ too. So these new ones to us will give us some welcome variety and colour. All-in-all it’s obvious we’re delighted with our Seedy Packet. Our heartfelt thanks to Lucy. 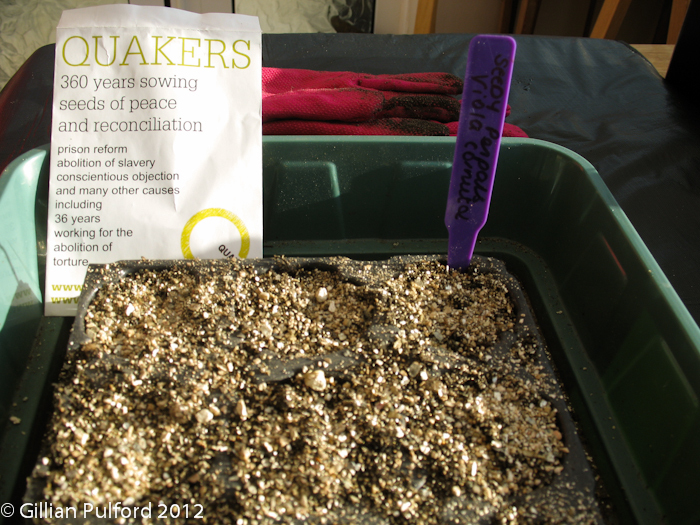 I’ll keep you up to date with progress through Seedy Cuttings. 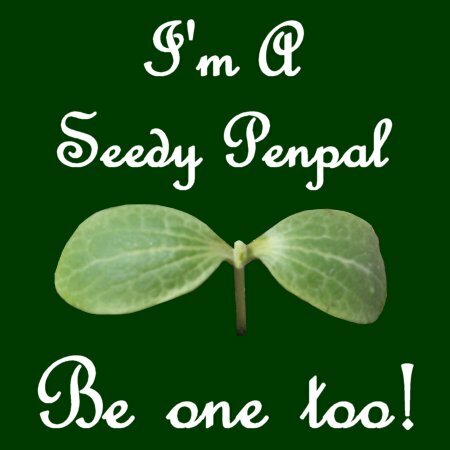 You can add a link to your Seedy Penpals blog posts using the form below. The form will be live from the 31st August 2012.